We think it’s soooo important to get every single piece of the product right. So we didn’t stop when it comes to the less visible parts. 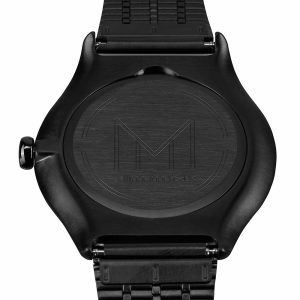 Let’s have a look at the back side of your slim watch today. Firstly there is the case. 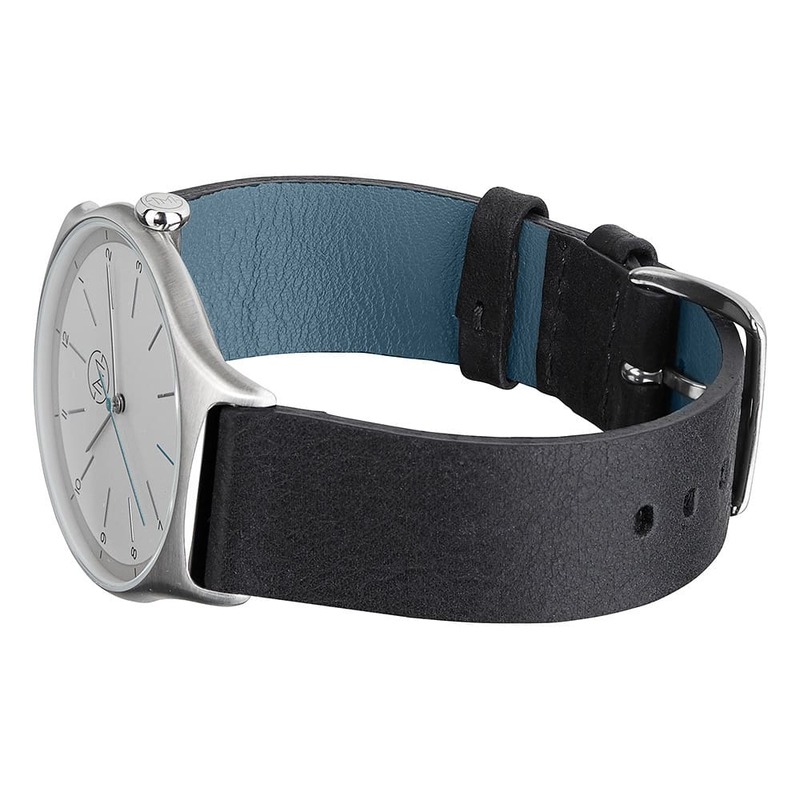 We made sure that your slim watch looks perfect from every angle. For example we also plated the case back in black (most brands keep them in silver) and just look at these fantastic curves. Even if you don’t see them it’s great to know that they are just beautiful and of course the smooth edges also feel great when you wear the watch. Then there is the back of the straps. We used this special lining in our signature color called “petrol”. It’s the same we use for the second hand and it gives a nice special twist to the watch. Again, you don’t see it when you wear it, but it just makes your watch a bit more awesome! And how about the buckle? 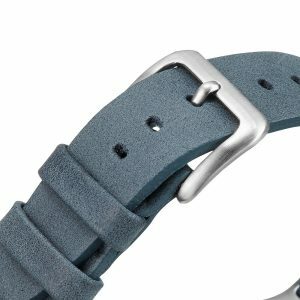 In Order to give your slim watch the perfect wearing comfort we build a custom made buckle that perfectly follows the shape of your wrist and has totally smooth edges, too. You will find more details about our amazing watches under the product and of course in our shop overview.